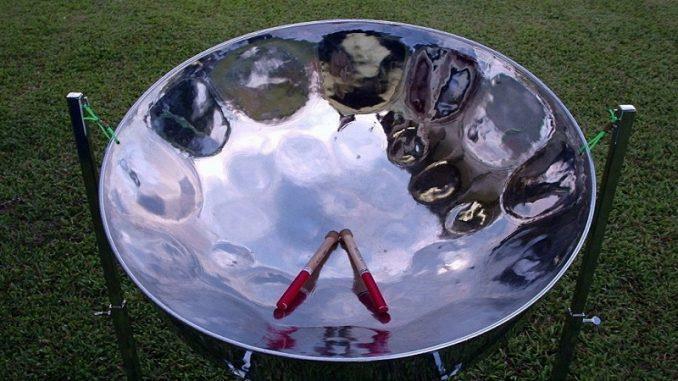 (MENAFN - News784) On Friday 9th November 2018, the Pan Against Crime Committee will be handing over a brand new set of steel pans, valued over $90,000, to Epic Sounds of Calliaqua, the latest pan side to be established here. The event will be celebrated with the hosting of a Concert, at the Calliaqua Hard Court, commencing at 6:30 p.m.
Symphonix and Epic Sounds Steel Orchestras and the Police Band will provide music, while cultural performances will be rendered by students of the Calliaqua and Fair Hall Government Schools and Police Youth Clubs in the area. Ms. Lateisha Sandy, Chairperson of the National Commission on Crime Prevention, (NCCP) and Commissioner of Police, Mr. Colin John, will bring remarks, with the feature address being delivered by Parliamentary Representative for the Area, Camillo Gonsalves. It is expected that through this initiative, several youths, especially those attending Primary Schools in the Calliaqua District, will be trained in the art of playing the steel pan. Members of the Police Band and Epic Sounds will oversee the training.